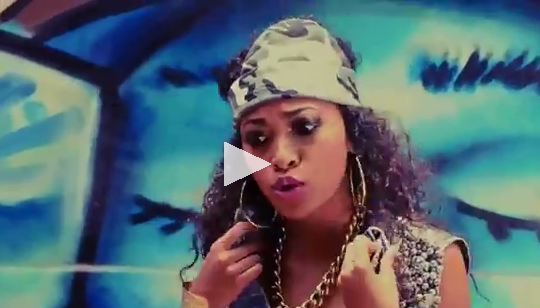 Here is the hottest femcee we know of hailing from Madagascar. Her name is Joyce Mena Makoa and she dropped like a bomb in the island this year. She thrills us all!!!! Makoa spits her rhymes in Malagasy for her super new song "Tsis Tsis Koz". On the video, she is not too different from a Brooklyn girl. Watch below!